About ONA – ONA is the representative and voice of the over 170,000 registered nurses in Ohio. Click to learn more about our vision, mission and members. Board, Committees, Councils & More – ONA is a member-driven association led by a Board of Directors and supported by several councils and committees. ONA relies on our membership to light the way. Careers at ONA – ONA’s dynamic, professional staff proudly serves Ohio’s registered nurses. Click to find out more about us and view our open positions. Advocacy – ONA is the only voice for Ohio registered nurses and their patients. 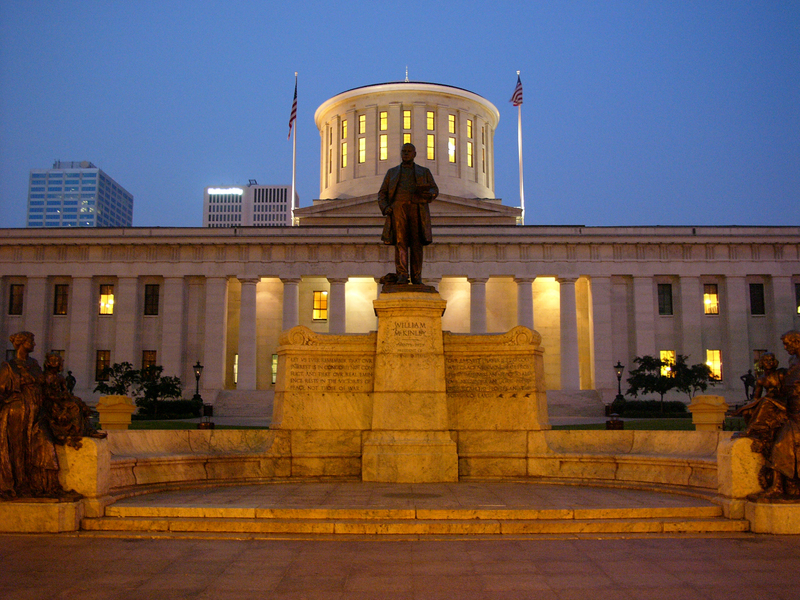 We lead the way in addressing Ohio’s nursing and health care issues. Click to find out how we promote and protect nursing and our communities or access our resources below. Nurses Day at the Statehouse – Every February, over 400 nurses representing nursing groups from across the state come together to unlock the doors of Ohio politics for registered nurses! Continuing Education – We are an award-winning approver of continuing education and a top-notch provider of educational programs for registered nurses. Click to learn more about our programs. CE Activity Approval – Get your continuing nursing education activity approved by the Ohio Nurses Association. Approved Providers – If your organization presents 15 or more CE activities every 3 years, you may be eligible to become an Approved Provider Unit. Student Nurses – Resources for the nurses of tomorrow. LPN IV Therapy Courses – Listing of LPN IV Therapy Courses approved by ONA. Changing the title of veterinary technician to veterinary nurse would undermine title protections and the “practice of nursing” that have been secured through Ohio’s state statute. Legal Regulations and Professional Standards for Ohio Nurses – 6th Edition – For sale as an e-book from Amazon for $12.99. ONA Connect – For ONA members only, ONAConnect is where you can access your membership benefits, members-only content and network with other nurses. The Ohio Nurses Review, or ONR, is the main publication for ONA members. It features relevant, up-to-date and nurse-centric information and is written primarily by ONA members who serve on the ONR Committee. Non-members may purchase an ONR subscription for $30 per year. Members may access the ONR via ONAConnect. Interested in purchasing a subscription? Email mackley@ohnurses.org. Interested in advertising? Email rmcquigg@encompasspubs.com. The Ohio Nurse is focused on education, featuring 3 independent studies per issue and additional content. The 3 studies are free to ONA members and can be found on CE4Nurses – ONA’s online continuing education center. Non-members can visit CE4Nurses to complete the studies for $12 each or mail in the tests for $15 each. This publication is sent to all the RNs and LPNs in the state of Ohio, totaling over 166,000. The 6th edition of Legal Regulations & Professional Standards for Ohio Nurses enables students and registered nurses to become more familiar with the law, rule, and professional standards that define nursing practice. This publication includes 15 case studies in which you can apply the regulations and professional standards discussed in this resource. The eBook version for Kindle is available via Amazon for the discounted price of $12.99. Click here to purchase. Don’t have a Kindle? Download the free app for your computer, phone or tablet! Click here to get started. The printable PDF version via the ONA website is $18 plus tax and is downloadable immediately upon completion of purchase via a link on the payment confirmation page. Fill out the below form to purchase. Price is $18.00 plus sales tax.